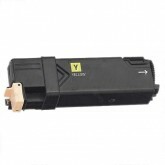 The printer cartridges below are compatible with the DocuPrint C1190FS printer. 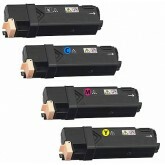 Genuine (OEM) ink cartridges or toner are supplied by the same manufacturer that makes the given piece of equipment. 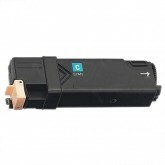 Compatible (generic) ink cartridges or toner are 100% new (not refills) that will provide the EXACT same performance in your DocuPrint C1190FS printer and come with a 60 Day Money Back Guarantee. 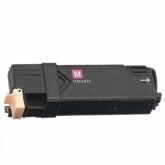 All of our Fuji Xerox DocuPrint C1190FS Generic Cartridges are Delivered throughout Australia by EXPRESS Aust Post. 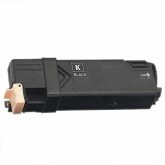 Fuji Xerox Toner Cartridges and all Fuji Xerox Genuine Cartridges are delivered by a combination of Courier or Aust Post. 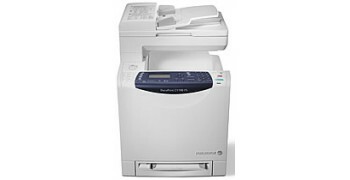 Compare the price of our Fuji Xerox Cartridges to other companies such as Officeworks or Cartridge World and you can bet that our prices for Fuji Xerox DocuPrint C1190FS printer cartridges will always be lower. If you cant find the product you are looking for then give us a call. Dont settle for cheap refills when our quality products cost no more.